The first live action adaptation of Christina Rosetti's poem, GOBLIN MARKET is a vivid and distinctive coming of age story. Woven into the fabric of its narrative are complex symbolism and meaning. The film was designed to look like a Pre-Raphaelite painting, feel like a dream and capture the imagination like a fantasy fairy tale. 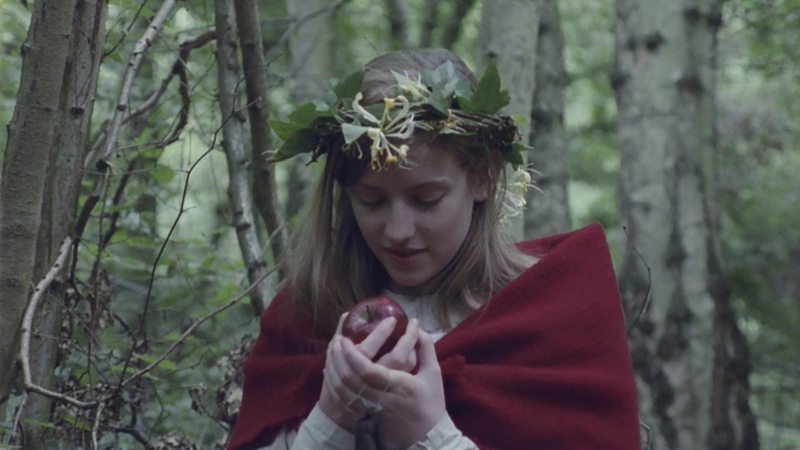 GOBLIN MARKET premiered at Encounters Film Festival where Anna and the film were selected for Future Encounters, identifying her as one of ten international directors 'to watch'. The film screened at further festivals worldwide and exhibited at galleries such as the Tate Britain in London, the Pushkin Museum and Garage, Russia's premiere contemporary visual art gallery in association with the British Council.